More than an elopement, but with less formality than a large wedding. Meet the daytime, midweek wedding trend that is taking off! Whether you imagine opulent long banquet tables and a long guest list, or low bohemian settings and your nearest and dearest, day time weddings offer the distinct advantage of being able to take in the amazing views that so many hinterland venues offer. 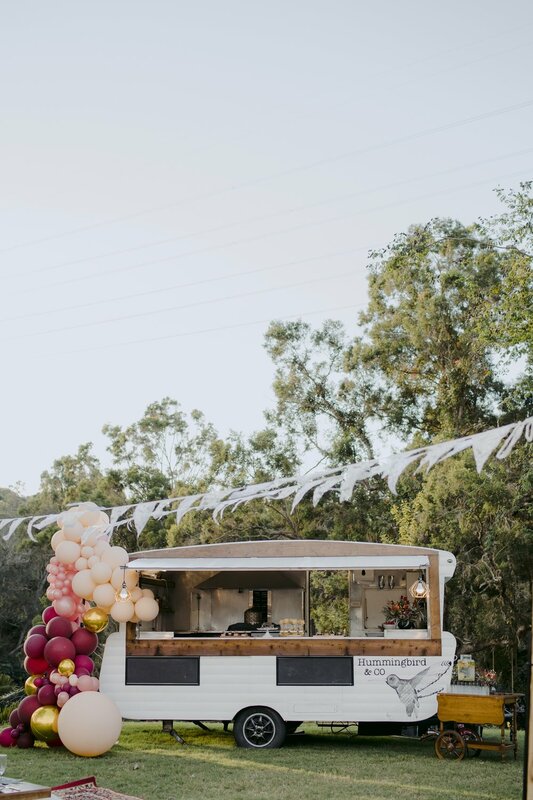 We have teamed up with an amazing list of talented vendors to put together an all inclusive daytime wedding package for mid week and off-peak celebrations at the stunning Riverwood Weddings to take full advantage of the picturesque serenity of the property throughout daylight hours! 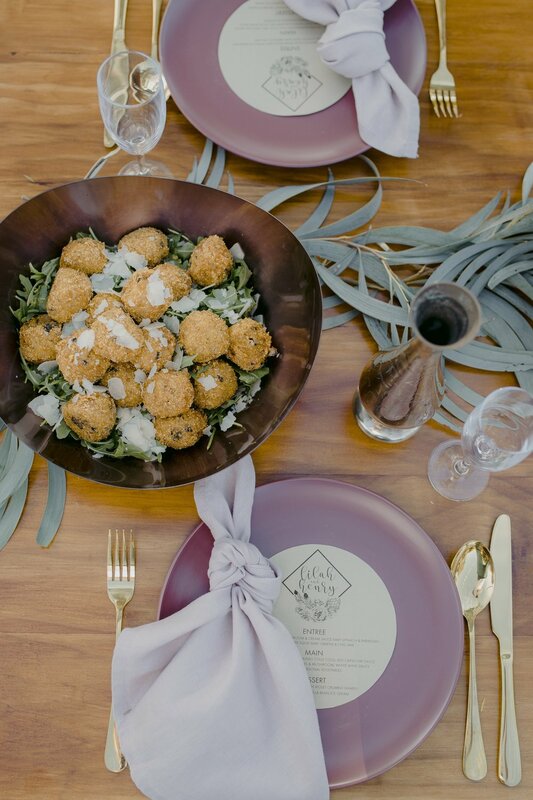 Handpicked wedding industry experts will collaborate together to create a stunning daytime luncheon (or breakfast!) for your personalised, incredibly unique wedding. But let us first tell you why a day time wedding with us might be just the thing you’re looking for! 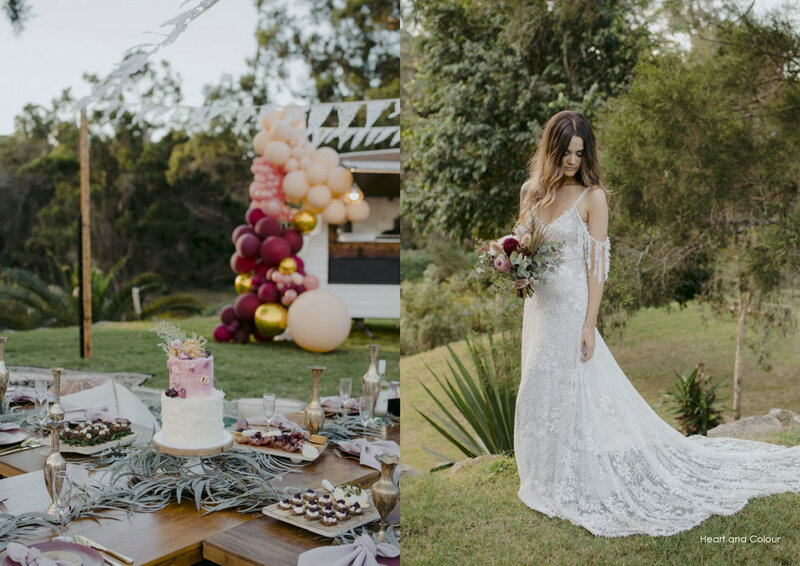 We are spoilt for choice with so many spectacular outdoor venues on the north coast and gold coast hinterland; why not take full advantage of what they have to offer and host a daytime soiree? 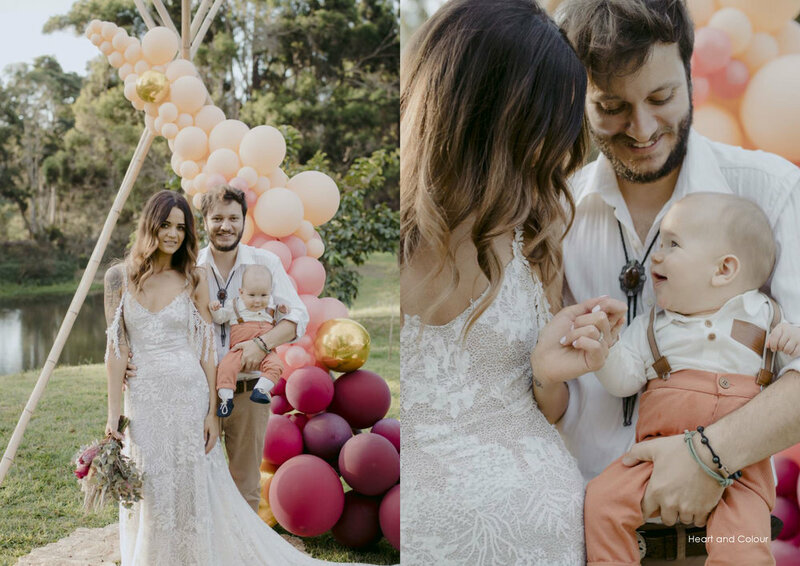 Especially as more couples are customising their weddings to be a true reflection of their shared style and personality, more weddings are being held at alternative hours of the day and night, and even on week days. Daytime soirees are very European and interestingly, day time weddings were virtually the norm just a few generations ago. So though it may seem unusual, weddings are becoming less structured and more personal with an emphasis on reflecting the newlywed’s story and history. 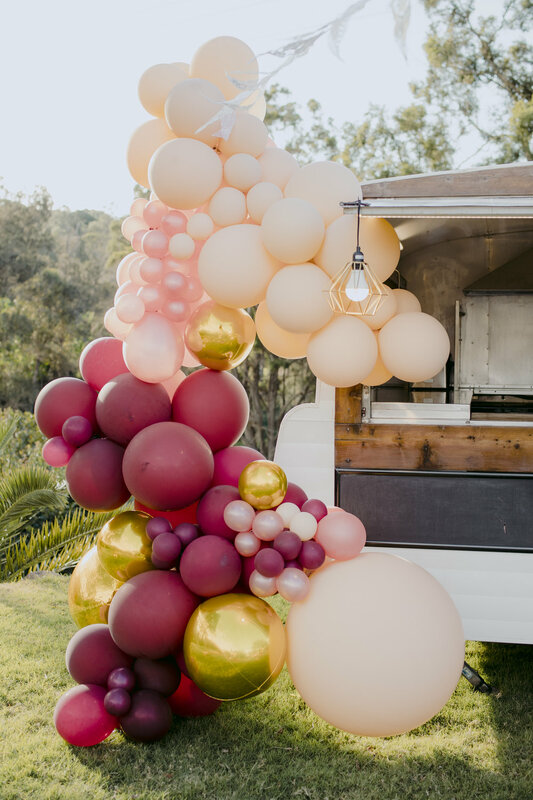 This movement is reflected in the increased popularity of the DIY wedding venue that allows newlyweds the freedom and flexibility of a beautiful blank canvas on which to stamp their personal touches. With many venues booking out 2 years in advance, (yes, really!) many are starting to open their books up to midweek bookings. If you choose to consider a midweek or daytime wedding, you may find that you have significantly higher rates of venue and vendor availability to make your day reflect your personal style and give you freedom of choice. Win win! While the most popular time for a wedding is a Saturday evening, there’s no rule that should stop you from making sure your entire day is planned out how you and your partner would like it to be. In fact, considering alternative times can actually save you a good amount of money and give you some flexibility when it comes to the type of event you’d like to have. I know you’re thinking, “well, that sounds good!” So why not kick off your celebration with a daytime wedding instead of waiting until the typical 6 p.m.? You can still have a formal affair with full seated banquet and all the trimmings if it is your style- a daytime meal allows for plenty of creativity and there is something a little exciting and luxurious about drinking champagne before lunch. 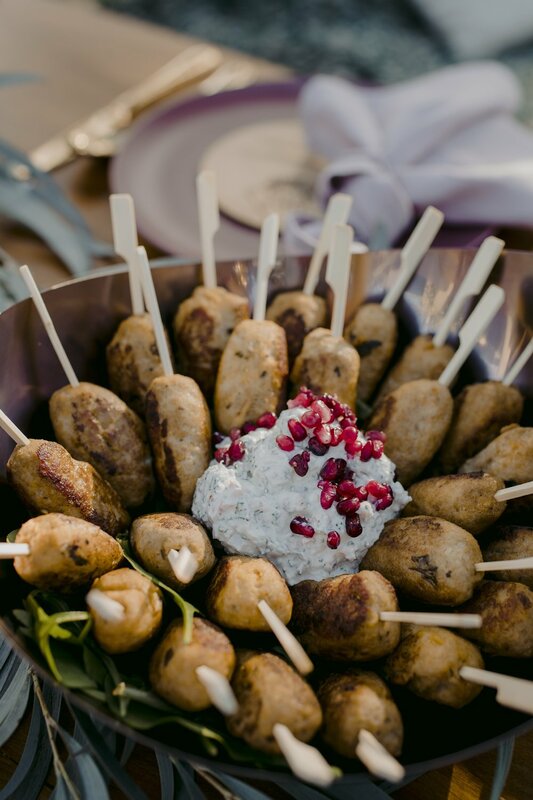 With a wedding during prime meal time, a full menu is key, so it is a wonderful option for foodies who want to really relish in a daytime menu. You can go traditional with a luncheon, essentially serving the same meal you might offer at an evening wedding, or you can get playful and offer brunch instead. Consider a waffle bar full of toppings or an omelette station. And don’t forget the drinks. Offer lighter wines alongside a luncheon menu, or champagne cocktails, mimosa and prosecco bars, Bloody Mary station or spiked coffee and espresso martinis. And because you are essentially planning the day to reflect your style, the flexibility of a daytime wedding means that it can go long into the evening if your guests are so inclined! Bring out the dessert bar and live chef station for an early afternoon meal, and get the dancing underway! Newer PostLive music at your wedding- we meet Chris Hutchison to talk about music, influences, and that soulful sound. Older PostTo video, or not to video?